Red Bull has made a strategic move into tennis by signing up the World Number one tennis player Victoria Azarenka. Azarenka has signed a personal endorsement deal with the energy drink, becoming the first tennis player to endorse the Red Bull brand. 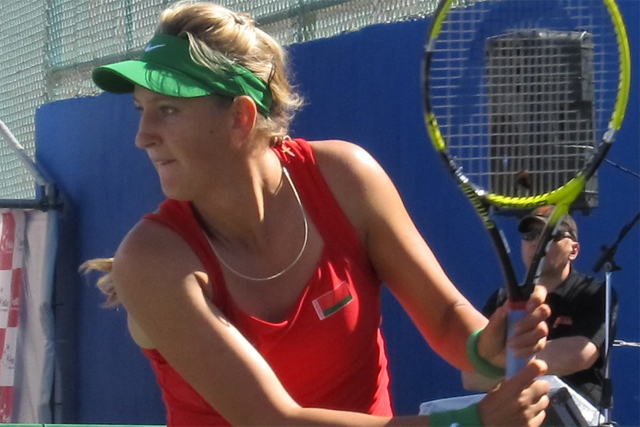 The Belarusian is currently defending her Australian Open title in Melbourne. She has signed a multi-year deal, though specific financial details have not been disclosed. The 23-year-old said: "I am really excited to be part of the Red Bull family. I’ve always enjoyed the product and admitted how they have worked with their athletes." The signing of Azarneka is the first time the energy drink has signed up a tennis star. The World Number One already has deals with Wilson, MuscleTech, Citizen Watches and Six Star Pro Nutrition. She will be joining a number of other sporting stars which have deals with Red Bull which include the golfer Rickie Fowler, NFL player Reggie Bush, and NBA stars Deron Williams and Blake Griffin. Red Bull is primarily associated with extreme sports and last year the brand was widely acclaimed for the Red Bull Stratos space jump which attracted eight million concurrent views on YouTube.